Amy Jellicoe has a long history of making some very bad decisions, both at home and at work. Her self-destructive behavior has cost her relationships, jobs, and countless friends. Yet, despite the consequences, Amy continues to follow the same path. One day, Amy decides that she is going to straighten out her life and start making a positive impact on people. She has decided to enlighten herself by learning more, paying attention to others, and by becoming a better person all of the time. But the people around her were so used to the self-destructive Amy that this new approach causes all kinds of problems for the people in her private life, and for the people at her new job that she is desperately trying to keep. 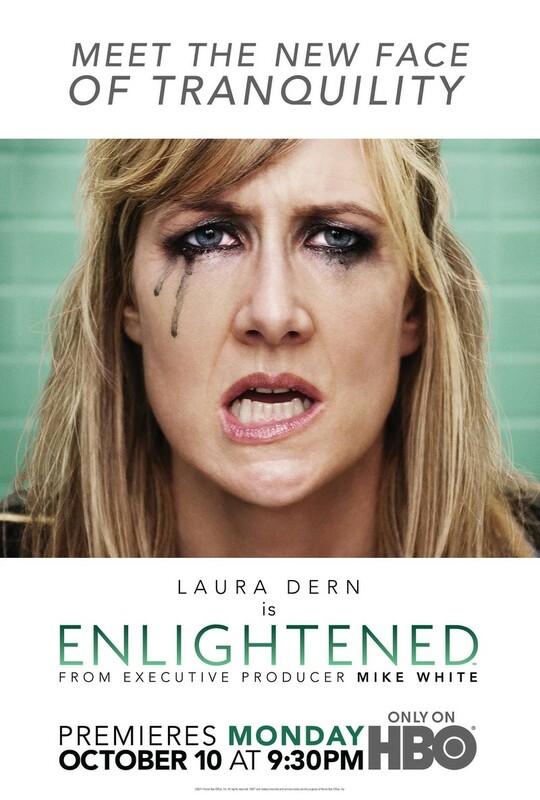 DVDs Release Dates is the best source to find out when does Enlightened come out on DVD and Blu-ray. Dates do change so check back often as the release approaches.